At Wizard’s Vapor Bar and Smoke Shop you can find all your vapor accessories from e-cigarettes, E juice, cigars and batteries. Come by the newest and best smoke shop in Plano. Offering the best e-cigarette and vapor supplies, quality glass tobacco pipes and water-pipes,our head shop has been been growing across the country for several years. 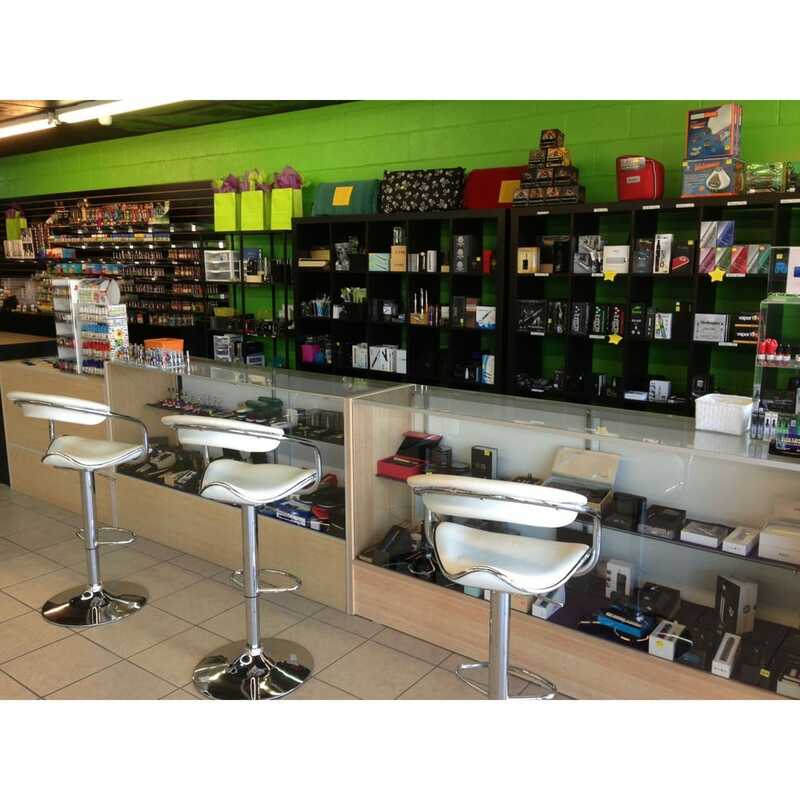 Come check out our smoke supplies, e-cigarette and vapor supplies.From batteries to juice, we’ve got you covered. The original Wizard’s Vapor Bar and Smoke Shop is located on Fitzhugh Ave. in Dallas, TX. This location offers all of your vaping needsas well as full size humidor offering the finest cigars and tobacco products in Dallas. We have the largest selection of glass pipes, hookahs, e-cigarettes (e-cigs) and more. Our walk-in humidor and variety of tobacco and herbal incense is impressive to anyone that enters.